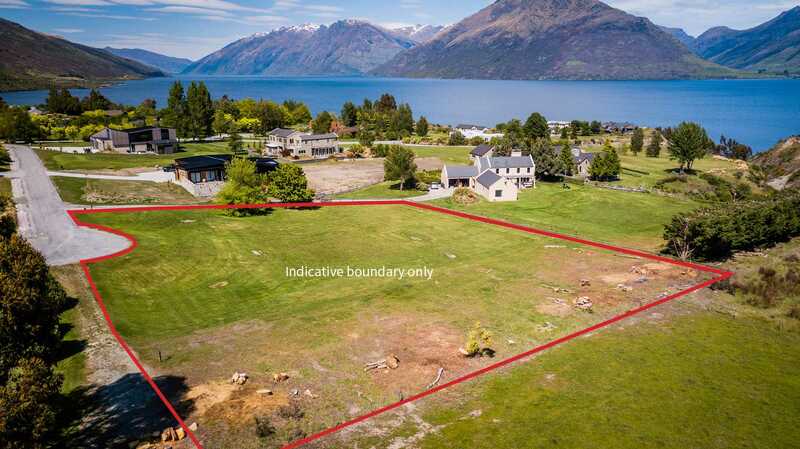 A great opportunity to secure a flat north-facing section of land in the prestigious Lakeside Estates community, located along-side the Remarkables Mountains. Lakeside Estates is a gated community with exclusive lake access, tennis court and BBQ area next to the lake so you can enjoy the ultimate lakeside lifestyle. Take a walk or a bike ride along the lake track to Jacks Point's golf course Clubhouse and planned Village area - or why not take a short drive the Remarkables ski field for some fresh powder. 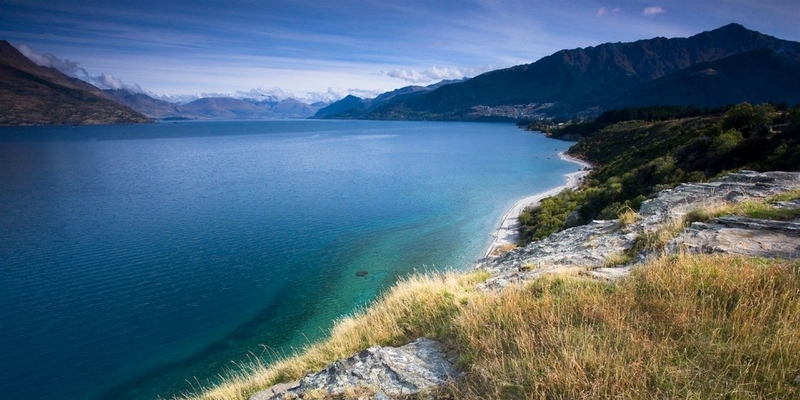 The large section boarders farmland and is positioned at the end of a quiet road with 360 degree mountain vistas of Coronet Peak to the north, the full Remarkables range from north to south and Cecil/Bayonet Peaks across Lake Wakatipu. With services to the boundary, an 8m building height allowance and 1,000sqm building platform, you have the opportunity to design a stunning house that will be the envy of most. As this is a gated community you must call us for a private viewing.